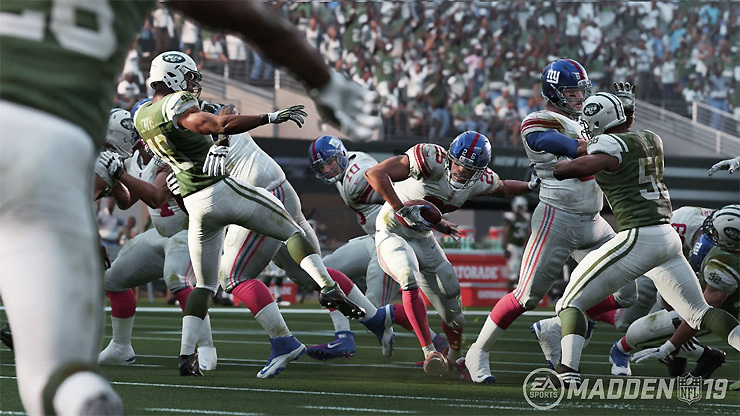 NFL franchise has returned to PC after a very long time and the new game Madden NFL 19 is all set to get released in a few days and EA Sports has officially revealed the system requirements for the game. Luckily, the requirement suggest that players will not need a heavy gaming system to run the game smoothly and even a 4 year old Core i3 4350 processor and mid range GPU such as GTX 660 will be sufficient for the game and getting decent frame rates at medium to high resolution. The game is scheduled for release on August 10th for PC, PS4 and Xbox One.